Both a transient ischemic attack (TIA) and a full-fledged stroke have the same symptoms. The table lists stroke symptoms from the American Heart Association. You may have one or more of those symptoms. Respond immediately to any of these symptoms by calling 911. Every second, you lose vital nerve cells! Don't risk permanent damage. 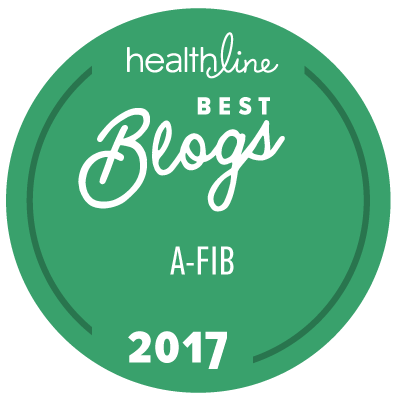 As an atrial fibrillation patient, you should alert your family and co-workers ahead of time as to how to recognize these symptoms and to know to call 911 immediately. 1 "Heart Disease and Stroke Statistics — 2007 Update" <http://www.americanheart.org/presenter.jhtml?identifier=1928>, American Heart Association [Internet], Copyright, 2007.